am·bi·tion amˈbiSH(ə)n noun a strong desire to do or to achieve something, typically requiring determination and hard work. Having Ambition is a major key. 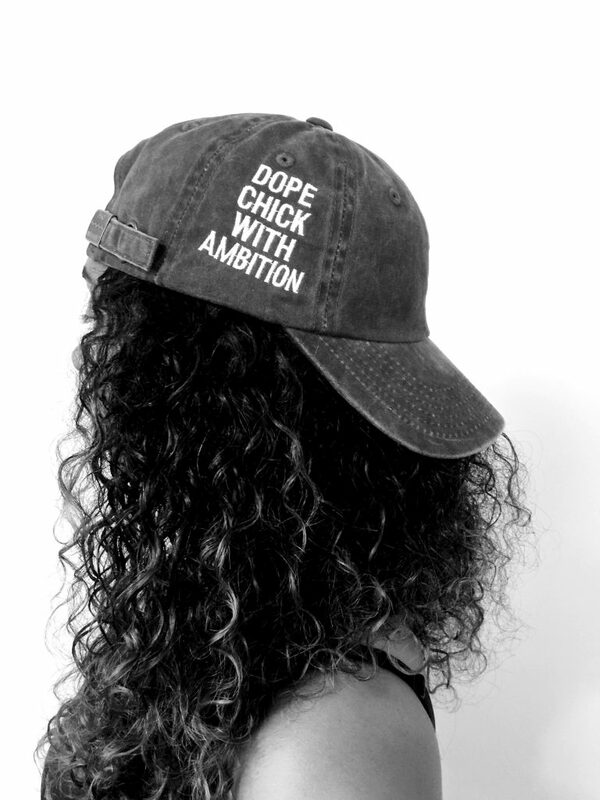 The new dad hat by The Addicted Life "Dope Chick With Ambition" is a must for any girl determined to win in life. 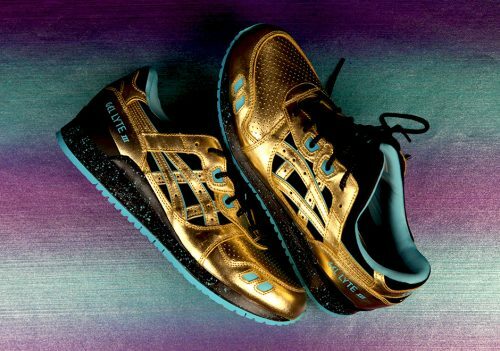 VILLA and MMG's own Wale come together again to bring you yet another exclusive collaboration with ASICS. I'm loving the color combination for this kick. Read more inside. It's been a minute since we heard a MMG family track. Meek Mill was beefing with everyone last year, including his MMG brother Wale. I guess big brother Ross stepped in and said put the pettiness to the side and let's get this Shmoney. 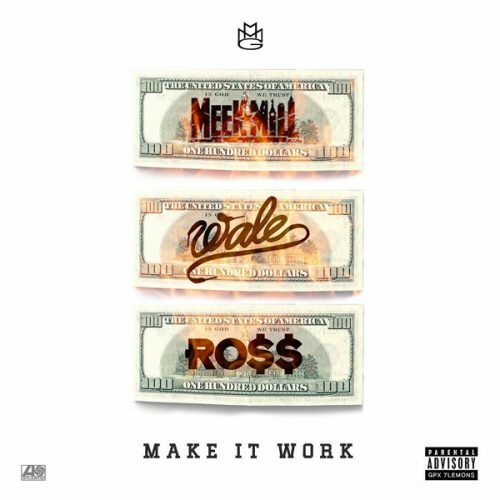 Make It Work is the first single off the MMG Self Made Vol.4 compilation that's dropping soon. One of my favorite tracks off of Wale's Folarin mixtape. 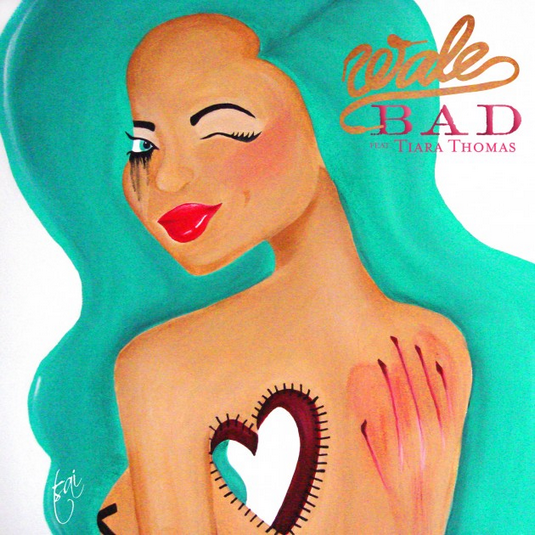 The track “Bad” features Tiara Thomas and is an official single that can be purchased via iTunes. Check it out below. Those boys in the MMG camp stay working!!! Wale drops more new music today "Heaven In The Afternoon" with LG on production. The beat is hard!! Check it out! Wale is set to drop his new mixtape titled Folarin. He hit up Twitter yesterday and revealed the free project, which a host of features from artist such as Nipsey Hussle, Chrisette Michele, Jhené Aiko, and more. Before it's released on Christmas Eve, Wale shares a freebie that won’t appear on the mixtape. Check it out above. Dope visual - Dope Track = Swish! Shout out to "X' Glad to see you back at it with the video directing. 03/22/2012 • Last night BET aired their 8th annual Rip The Runway show which took place at the Hammerstein Ballroom in NYC. Lil Kim, Wale, Meek Mill, B.o.B. and more all hit the stage performing while models worked the runway. Lil Kim looked Absolutely NUTS and I am sure her HIPS were the talk of twitter. I love Wale and I am glad his career is finally taking off. Selita Ebanks played herself with that hair she found and decided to rock. 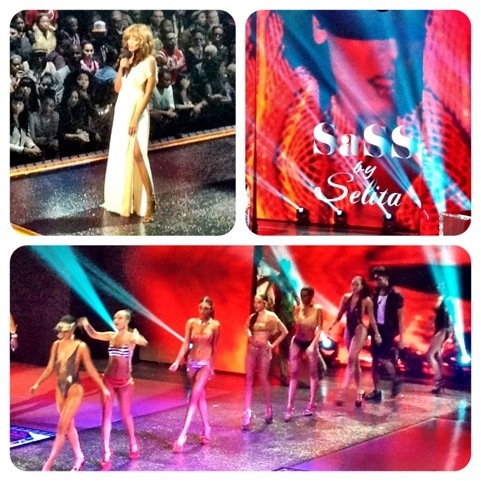 She introduced her new swimwear line, SASS by Selita. I personally think she could have stepped it up better with the designs, which were just “ight”. But what do I know? I don’t wear swimwear. Some of the fashions were cool. Check out all the performances below.